2 Pack Men’s Genuine Leather Belts Just $11.99! Down From $50! PLUS FREE Shipping! You are here: Home / Instagram / 2 Pack Men’s Genuine Leather Belts Just $11.99! Down From $50! PLUS FREE Shipping! Head over to Tanga where you can get 2 Pack Men’s Genuine Leather Belts for just $11.99 down from $50 PLUS FREE shipping! 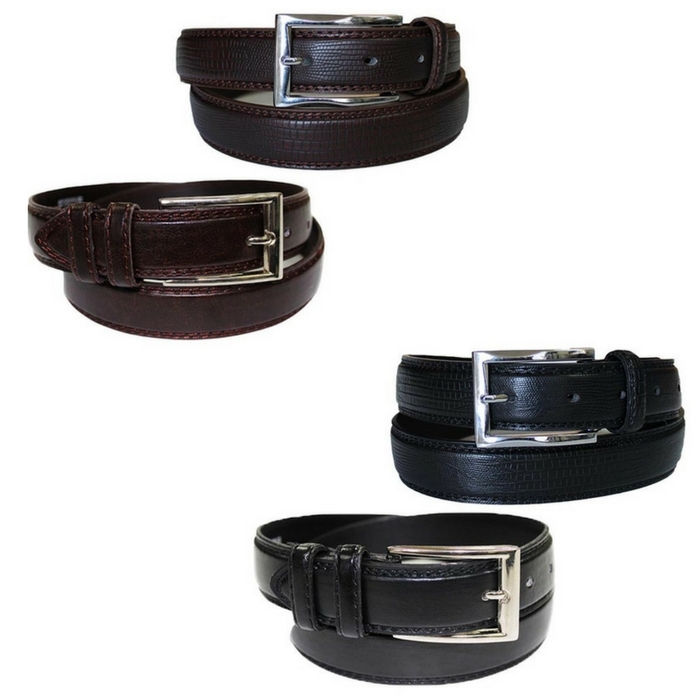 These belts are made genuine leather and classic metal buckles! How awesome is that? It’s selling really fast so hurry and get yours now!